With 2011 just around the corner, I‘ve been looking for the right calendar to hang in my office – something beautiful and inspiring. Usually I choose scenes from nature, a good balance to the mental thinking I do when I’m working. 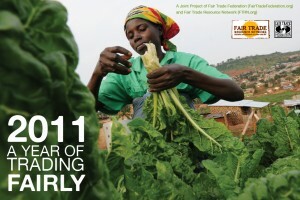 This year, I’ll be purchasing the Fair Trade 2011 Calendar, featuring stunning photos of artisans and farmers which won the 2010 fair trade photo contest. 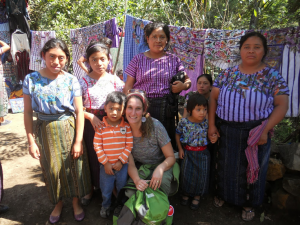 What was most exciting to discover is that one of the months features a photo of MayaWorks’ artisans from San Marcos La Laguna, Guatemala actually crocheting their beautiful Kippot/Yamulkes! The full color 13.5″ x 9.5″ calendar is printed on environmentally friendly New Leaf paper using earth-friendly printing processes. And every month you’re introduced to a group of hard working artisans and farmers who create beautiful crafts or grow the coffee, cocoa, tea, and more that we depend on, and in return, are guaranteed a living wage, safe working conditions, and enough profits to send their children to school, build health clinics, or install safe drinking water. What better way to be inspired each day? Jewish and Mexican Paper Cut Craft Traditions Come Together! We are excited that our partnership with Casa Bonampak has resulted in a new line of Judaica Papel Picado (paper cut) Banners. Current offerings include a metallic banner for Chanukah, and two tissue paper banners, one featuring Jewish spiritual symbols and a Mazel Tov celebratory banner. A new wedding banner to be used with a chuppah and at wedding celebrations is in development. Papel picado (“perforated paper”) is the Mexican folk art of paper cutting into elaborate designs. The designs are commonly cut from tissue paper using a guide and small chisels, creating as many as forty banners at a time. Common themes includes birds, floral designs, and skeletons. They are commonly displayed for Easter, Christmas and the Day of the Dead, as well as during weddings, quinceañeras and christenings. Papel picado can also be made by folding the tissue paper and using small, sharp scissors. Paper cutting has been a common Jewish art form since the Middle Ages. In 1345, Rabbi Shem-Tov ben Yitzhak ben Ardutiel, finding that his ink had frozen, continued to write the manuscript he was working on, by cutting the letters into the paper. By about the 17th century, paper cutting had become a popular form for small religious artifacts such as mizrachs (an ornamental wall plaque used to indicate the direction of prayer in Jewish homes) and Shavuot decorations. In the 20th century, the art of Jewish papercutting was revived in Israel. Today it is most commonly used for mizrachs and ketubot. Fair Trade Judaica worked together with Casa Bonampak to design and produce each of these banners. 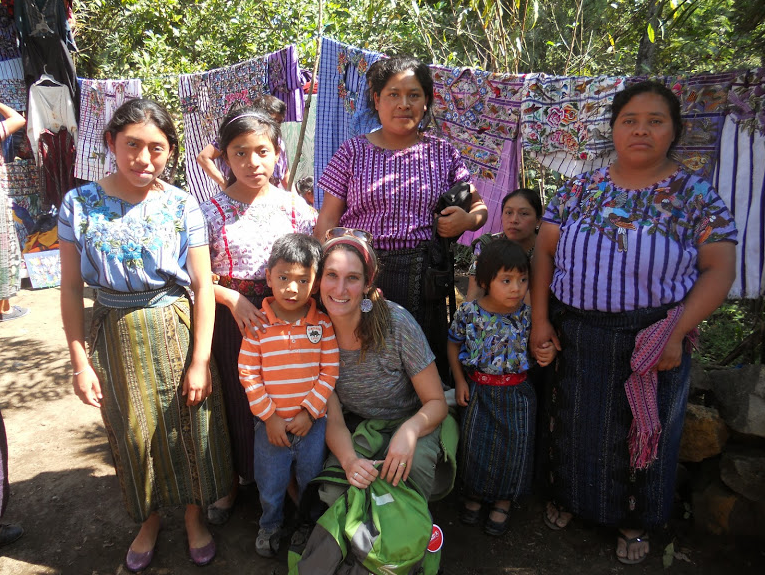 They can be purchased on-line at the Casa Bonampak web site.